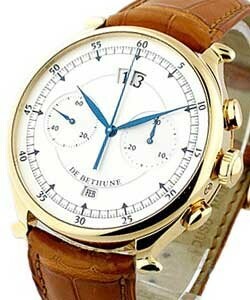 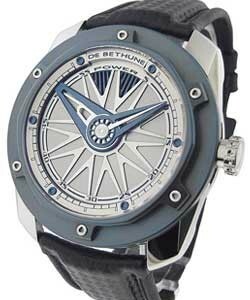 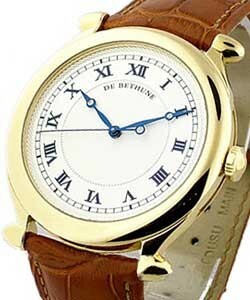 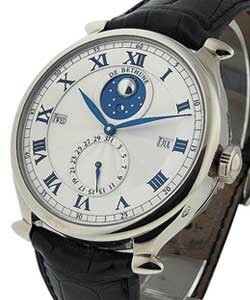 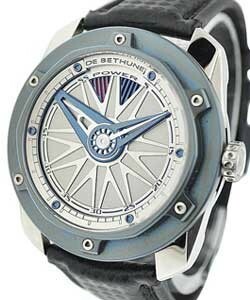 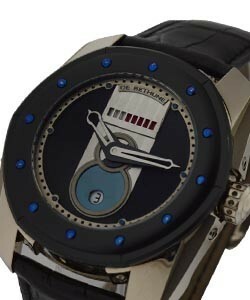 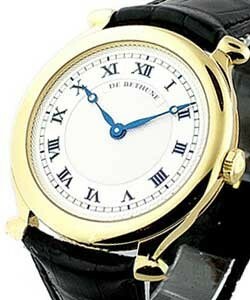 Founded in 2002, watch manufacturer De Bethune is a modern luxury watch brand dedicated to the creation of avant-garde luxury watches. 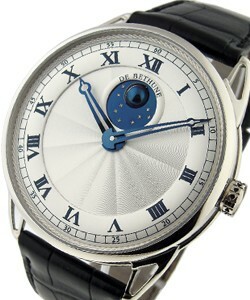 Along with contemporary aesthetic, De Bethune founders David Zanetta and Denis Flageollet are driven by the constant quest for perfection and the ultimate in beauty, and De Bethune Luxury Watches definitely reflect this. 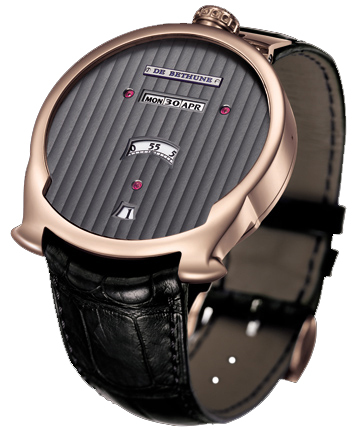 But De Bethune Luxury watches aren't just good looks; their cutting-edge innovations have lead to more than a couple of firsts, resulting in 9 patent registrations, 11 in-house calibres. 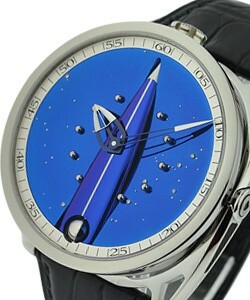 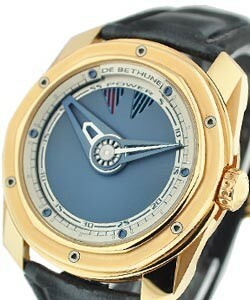 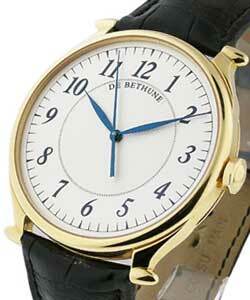 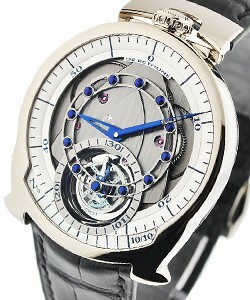 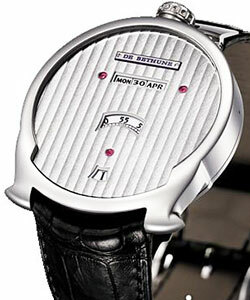 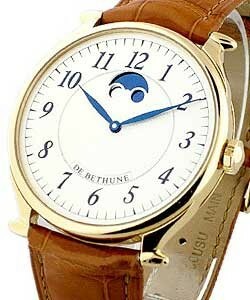 Created in atelier style, De Bethune watches are incredibly unique, and practically tailor-made. 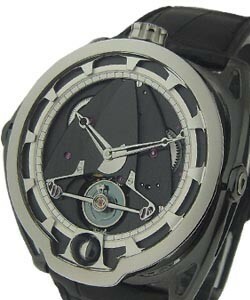 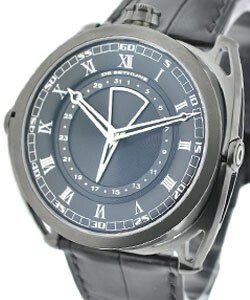 Taking the lead from other exclusive horology houses, they keep their production numbers low, and quality high. 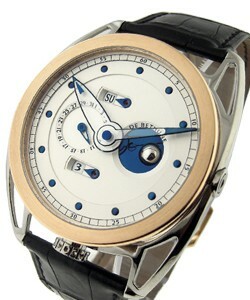 Almost all movements are manufactured in-house, and for a young luxury watch company, De Bethune already has an impressive collection including minute repeaters, chronographs, marine chronometers and pendulette clocks.